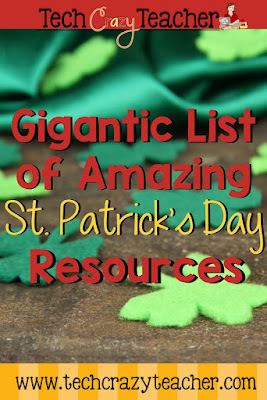 St. Patrick's Day is usually filled with fun activities since every classroom needs a little bit of luck now and then...Here is an enormous collection of some great St. Patrick's Day resources for your students to enjoy as we approach the holiday. 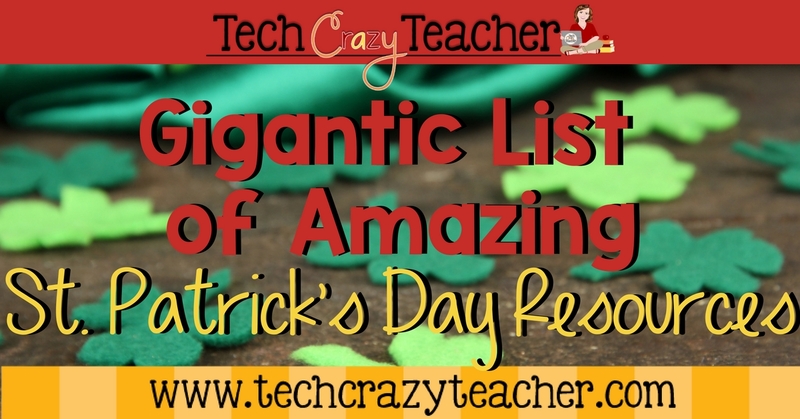 I compiled a whole bunch of St. Patrick's Day resources for you to use in your classrooms. 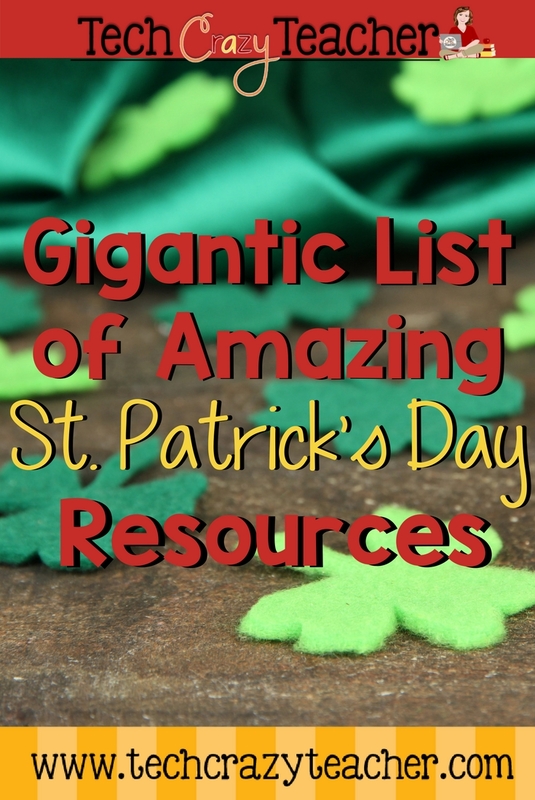 The resources range from information about the holiday to videos and books. Just click on the links to find the resources!